Have you ever wondered if tomato is a fruit or vegetables? Actually, a tomato belongs to the family of nightshade known for its edible fruit, savory flavor and distinctive red color when it ripens. It is native to South America particularly in Mexico where it was originated and grown. Most people think of them as vegetables but in fact they are fruit. Often grown in temperate climates annually. Some tomato tastes not that sweet like a typical fruit and considered as vegetables for culinary cuisines because of its versatility in cooking. I definitely love anything tomato based dishes so check out recipes I included here that is perfect in your future family menu. Hopefully this lens will help you sort them out a bit more and find new ways to cook with them. The word tomato comes from the Aztec tomatl. More than 60 million tons of tomatoes are produced per year, 16 million tons more than the second most popular fruit, the banana. It was first cultivated in 700 AD by Aztecs and Incas. Explorers returning from Mexico introduced the tomato into Europe, where it was first mentioned in 1556. The French called it "the apple of love," the Germans "the apple of paradise." Cooked tomatoes has higher concentrations of lycopene than non-cooked tomatoes. Tomato is considered as the world's most popular fruit. The tomato is a savory, typically red, edible fruit, as well as the plant (Solanum lycopersicum) which bears it. Originating in South America, the tomato was spread around the world following the Spanish colonization of the Americas, and its many varieties are now widely grown, often in greenhouses in cooler climates. 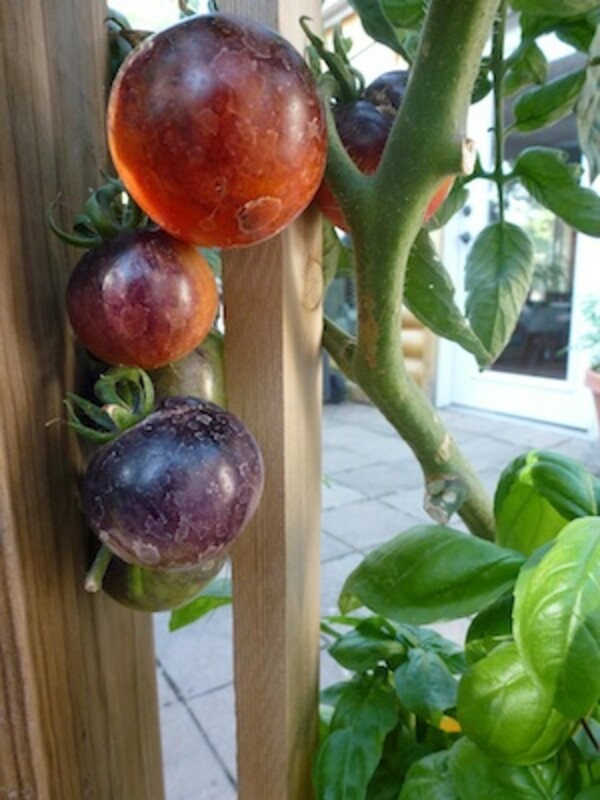 The tomato belongs to the nightshade family. The plants typically grow to 1-3 metres (3-10 ft) in height and have a weak stem that often sprawls over the ground and vines over other plants. It is a perennial in its native habitat, although often grown outdoors in temperate climates as an annual. There are wide variety of tomatoes with variations of color from green to deep red when it ripens. Here is a list of the most commonly grown and distributed varieties. - It is a type of tomato commonly used for sauce and packing purposes. They are generally oval, or cylindrical in shape with a fewer seeds. - It is a much smaller variety of tomato and often more sour than standard tomatoes also known as grape tomatoes. It was widely cultivated in Central America. There are a number of cherry tomato varieties. -These are heirloom cultivar of tomato. 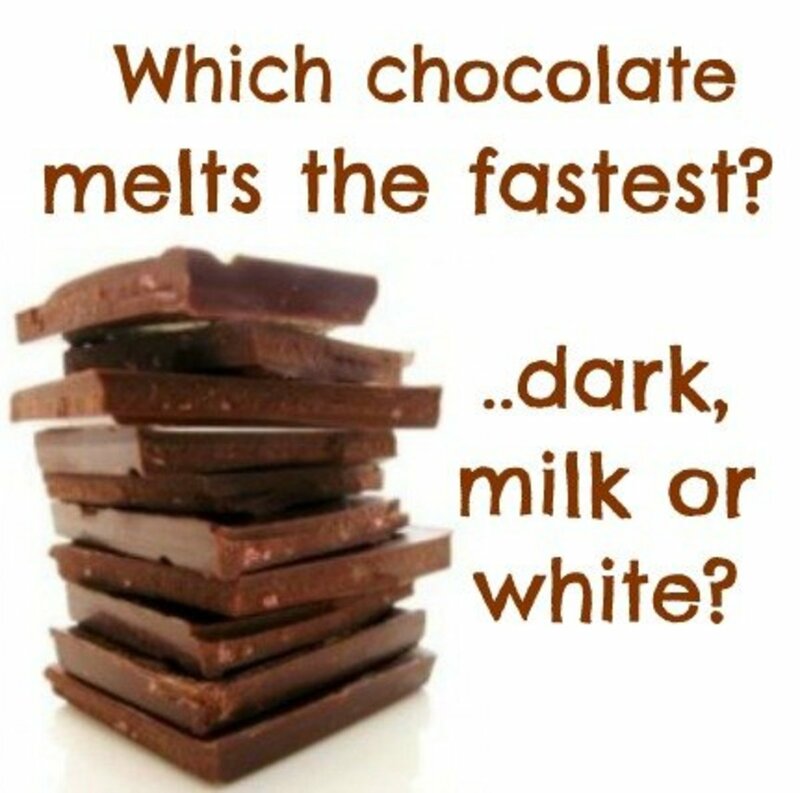 It can be found in a wide variety of colors from yellow to red swirls having a mild and sweet flavor. Some Heirloom varieties also includes Big Rainbow, Blaby Special, Black Krim, Brandywine, Cherokee Purple, Green Zebra, Hillbilly, Jubilee, Lilian's Yellow Heirloom, Mortgage Lifter and Arkansas Traveler. -This is originally from Europe and introduced in America in 1996. More juicier with high sugar level, low mealiness, low acidity and deep red that is much larger than cherry tomatoes but smaller and rounder than plum tomatoes. 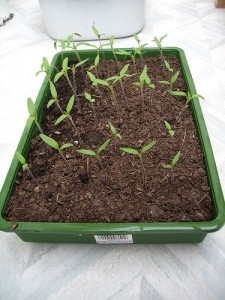 There are different ways on how to plant tomatoes basically planting it first in a container so that seedlings spring and later on transplant into the direct soil. But first off, you shouldn't miss that there are a few basic gardening concepts to bear in mind. When planning the location and layout of your garden, these considerations can make a huge difference. It is given that tomatoes is best grown under healthy conditions formed by a combination of water, sunlight, good air circulation and protection from pests. Of course, you should use high grade soil with plenty of organic material to ensure the quality of tomatoes you will produce. Perfect Gift for all the Tomato Plant Lover out there! Tomato watering tray increases tomato harvests by 40% or more. Protects all vine crops against droughts and brings earlier, tastier harvests. 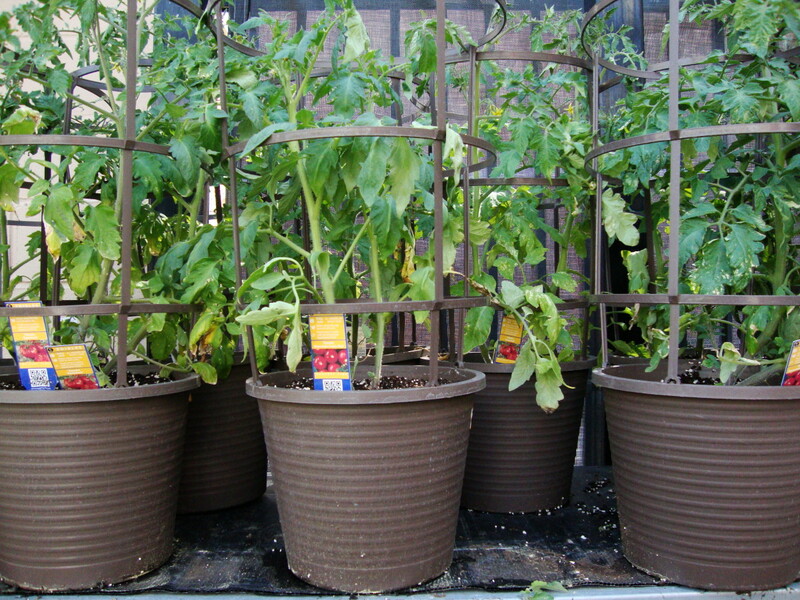 New weatherproof plastic display allows merchandising outdoors next to tomato plants. 3 trays per pack. Red. 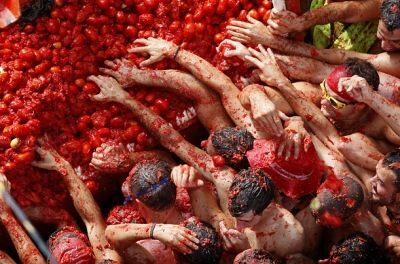 La Tomatina (Tomatina) held in the Valencian town of Buol in Spain, where the participants throw tomatoes at each other. 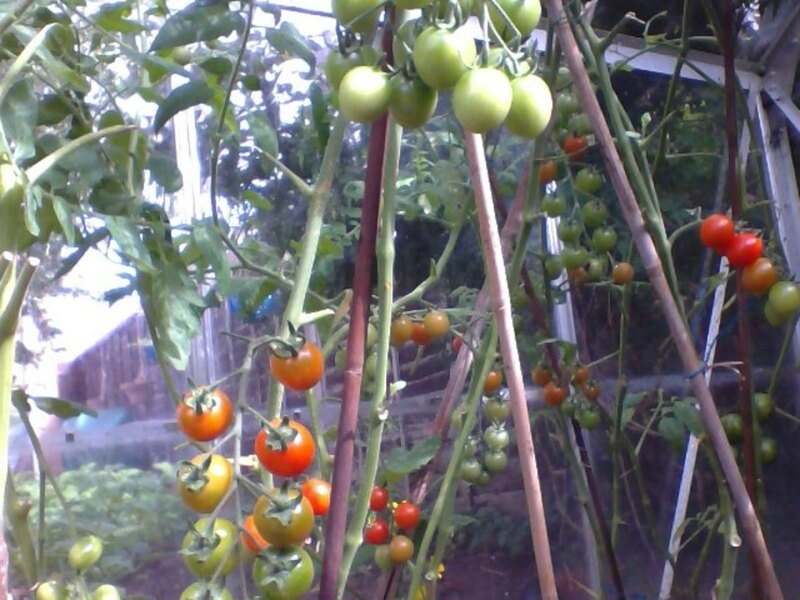 Tomato Growing Tips The ultimate guide to growing tomatoes at home. Specializing in seeds for tomatoes and peppers (hot and sweet varieties), also offering other vegetable seeds. wikiHow article about How to Grow a Tomato Plant. 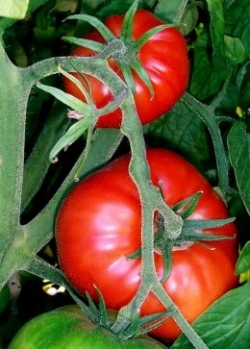 Tomatoes are one of the most popular garden plants and come in many different varieties. The average consumption of tomato per person contains a significant amounts of dietary fiber, beta-carotene, iron, lycopene, magnesium, niacin, potassium, phosphorus, riboflavin and thiamine. It is a top source of Vitamin A and C usually in the Western diet. Tomato is low in saturated fat, cholesterol and sodium. And unlike most foods, cooking or processing of tomato is beneficial to health. It increases its lycopene content (e.g. tomato paste, catsup, tomato soup, tomato sauce). This is so because as heating up tomato breaks down its cell walls and releasing more lycopene, a phytochemical that is beneficial to good health. Test also shows that eating tomatoes has more benefits (with all of its other ingredients) than taking lycopene alone. -Salsa can be made quickly, and it goes with chips, crackers, wraps, salads and tacos. You can even eat it plain when you're on the go. -The basic ingredients of this condiment are tomatoes, sugar, dry mustard, allspice, cider vinegar, salt, black pepper and cloves. -You can actually add tomatoes to your favorite soups, especially ones that already have a variety of vegetables in them. Or you can create a tomato base soup. - A really tasty pasta sauce is one of the most anticipating part of a Spaghetti dish. - A simple tomato salad is so delicious. It is a perfect hors doeuvre (appetizers) but it works well with pasta too. 1. 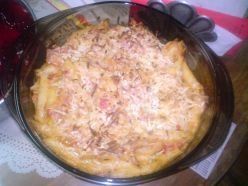 In a saucepan, add diced tomatoes, cream, chopped pimiento, butter, ham cubes, grated cheese ( the 2 cups of cheese) and oregano. 2. Cook for 5 to 10 minutes until sauce is smooth. 4. Place cooked penne pasta in baking dish, add in creamy tomato sauce and mix well. 5. Top with grated cheese ( 1 cup of cheese) and bake for 30 minutes in 350 degrees oven. Looking for fresh tomato recipes? Allrecipes has more than 870 trusted fresh tomato recipes complete with ratings, reviews and cooking tips. Tomato recipes, how to peel tomatoes and more information. Tomato recipes include broiled tomatoes, Parmesan tomatoes, tomato salads, stewed tomatoes, and many more. Understanding Tomato Tags. Labels explained. T is for Tomato Guestbook - Your comments are highly appreciated. Thank you. Ah... the veggie that's a fruit. Might be confusing, but it makes good spaghetti! Congrats on a Squidoo masterpiece! I love organic gardening and food grown with love! Thanks for all the great ideas! I can hardly wait to try them out in Rancho Santa Fe California! I would like a tomato dessert. I love tomatoes, we normally use plum tomatoes in my part of the world, however i have tasted cherry tomatoes and love them as salad. Wonderful information on tomatoes! Tomatoes are one of the best treats around. I used to buy tomatoes by the box. 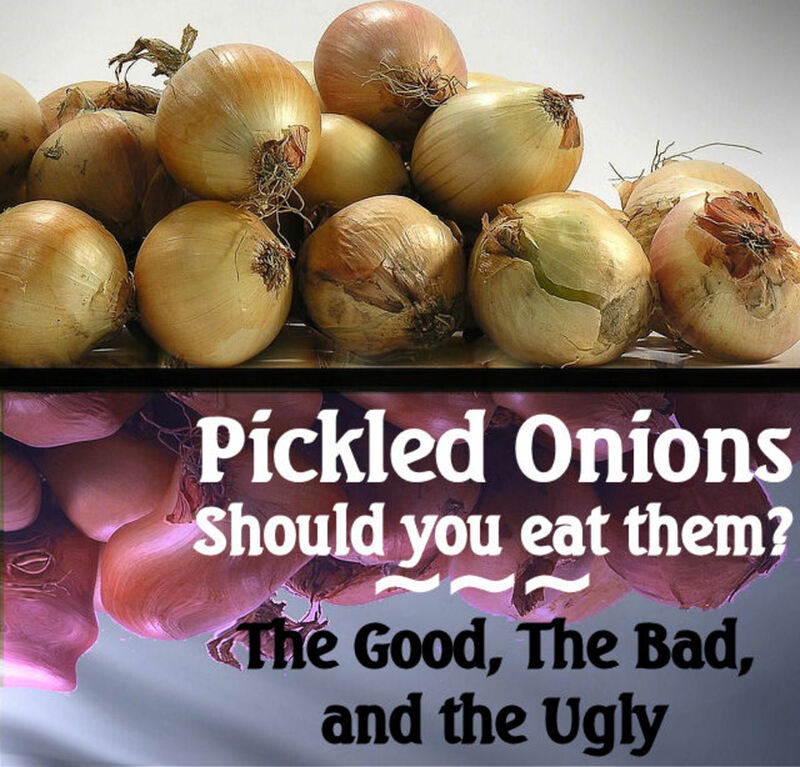 We ate them as they are or used them in salat, cooking or deep froze them.